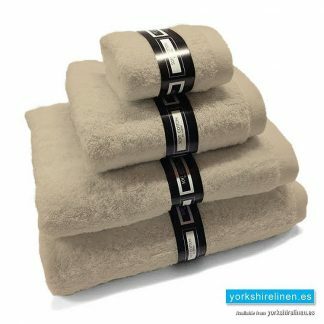 Yorkshire Linen Warehouse, SL. Home is a wonderful feeling. 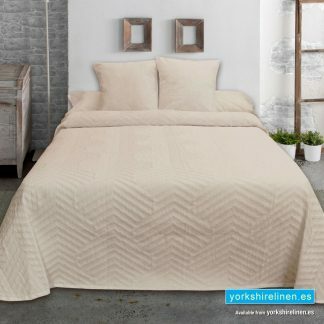 The simple style of the Tarifa Jacquard bedspread range brings a chic but hobo, 'beachy' feel to any bed. 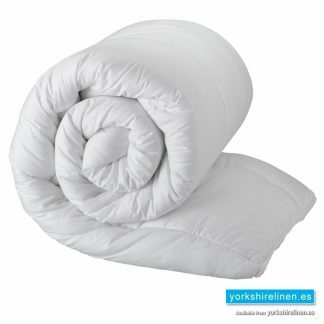 This relaxed style would not look out of place in a 5 star hotel by the sea or a modern, minimalist bedroom. Perfect simplicity of leaf silhouettes and subtle pattern. 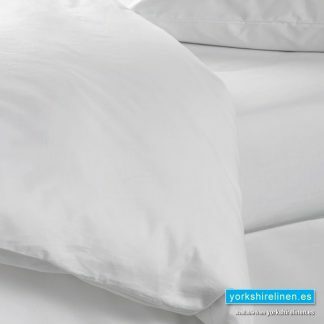 Printed on a quality 300 thread count and Oxford pillowcases. The Wonderful Spanish Spring is Here! We’re busy bringing more and more new designs, colours and styles in the Spring Summer Season Range!! With the brand new Tarifa Jacquard Bedspreads, the Mumbat Throws and New Espiga Bedspreads, bring a touch of Spring subtlety to your bedroom or living room! 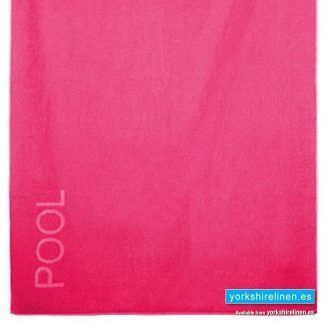 Plus loads of fantastic Spring Duvet Covers and wonderful , 650gsm Ambassador Towels in new colours! 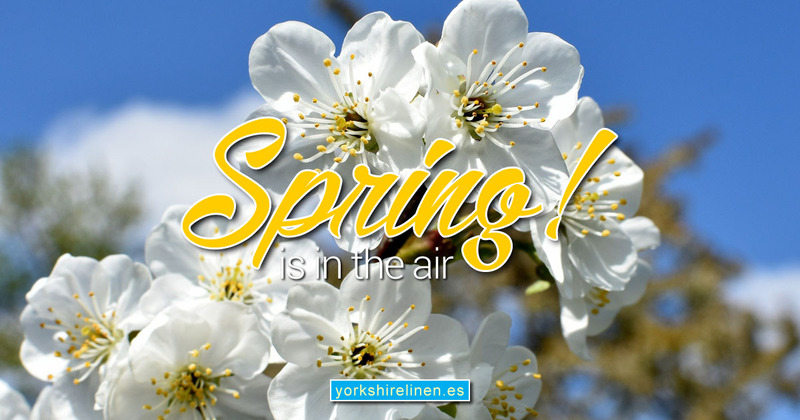 So much to see at Yorkshire Linen Warehouse this Spring/Summer 2019!! Spring is finally in the air here on the Costa del Sol, which means the dark days of winter are coming to a close and a brand new season of bright colours and bold patterns! 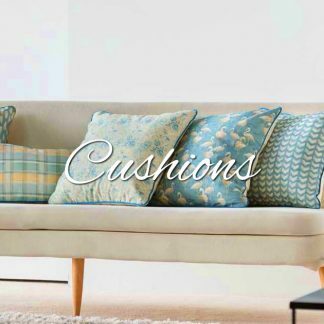 Spring is always a fun season in the world of interior design & soft furnishings because it typically lends itself to bolder colors, more vibrant patterns, and generally more playful looks than its seasonal counterparts. And, fortunately for us all, this year is definitely no exception! 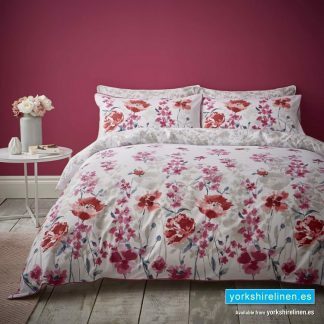 Spring at Yorkshire Linen Warehouse – A Bright New Home for 2019! 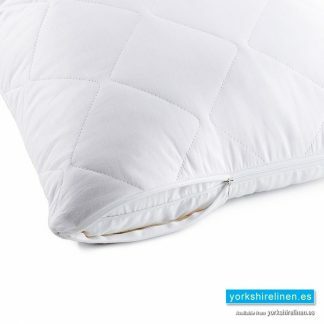 See all new Duvet Covers, new Ring Top Curtains, new Throws & Bedspreads and new Cushions!! ALL NEW FOR 2018!! 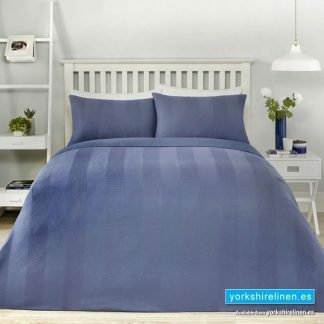 Yorkshire Linen Spain, SL. 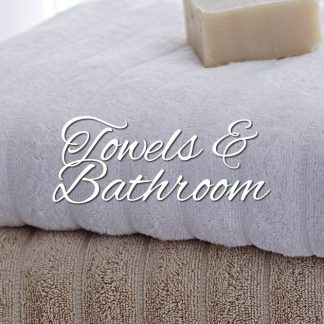 Superior linens for your bedroom, living room and bathroom. 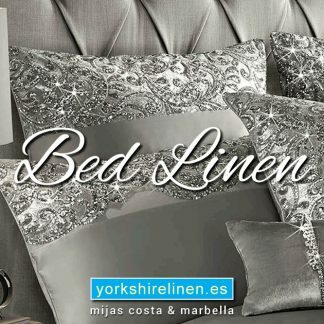 A known and trusted name on the Costa del Sol, Yorkshire Linen Warehouse and Prestige Marbella are two bedding, bed linen, curtain and soft furnishing stores, plus our super-convenient online store, offering the most ‘on-trend’ styles for your home, this Autumn. 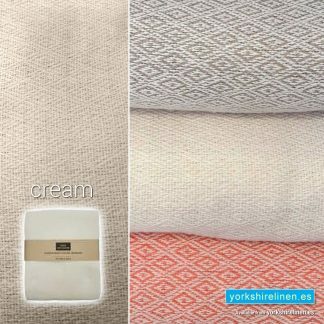 Always great prices, always a helpful smile, we at Yorkshire Linen are ready to help you transform your winter bedroom! 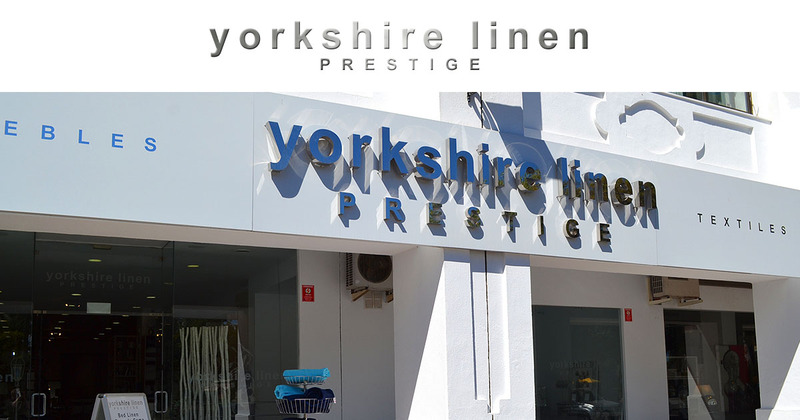 With two giant stores on the Costa del Sol, Yorkshire Linen Spain is your first stop for the best quality linens. 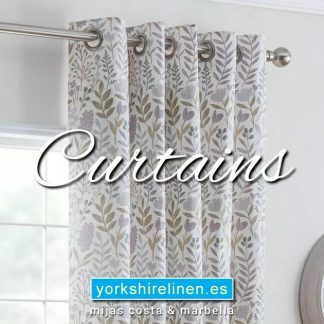 Huge ranges of curtains, cushions, sheets, pillowcases, throws, blankets, pillows, duvets, towels, bathrobes and a whole lot more! 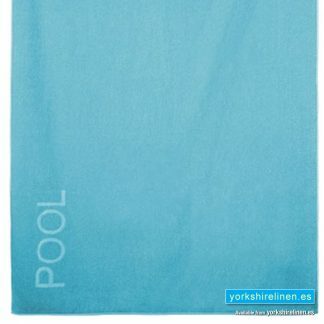 Roll over “Shop Online” above and start shopping today! Your home is beautiful. 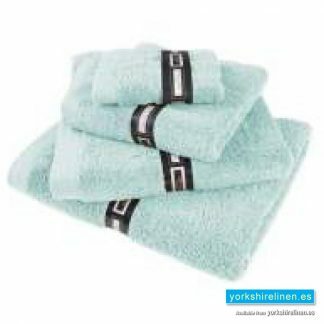 Make it exquisite with Yorkshire Linen! 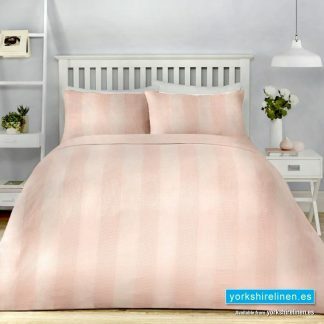 Yorkshire Linen Spain specialize in supplying luxury bed linen, bath linen and soft furnishings at the lowest prices you’ll find online or in store. 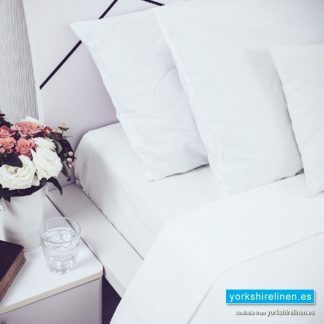 Our range of products cater for all tastes, with traditional designs to modern, contemporary styles and everything in between, so if you can’t find the ideal duvet cover set or the perfect curtains on our website, you’ll be unlikely to find them anywhere in Spain. 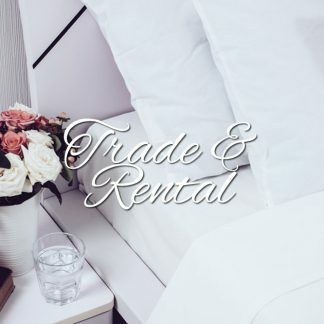 More than just offering a high quality of bed linen and soft furnishings at unbelievable prices, we also pride ourselves on offering exceptional customer service and our no-quibble return policy. 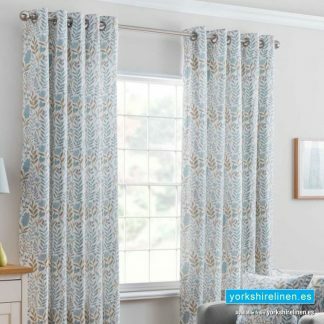 If, when you receive your order, the design doesn’t work as well as you expected or the shade doesn’t quite match your existing décor, simply return the item to us for a full refund or exchange it for an alternative product. 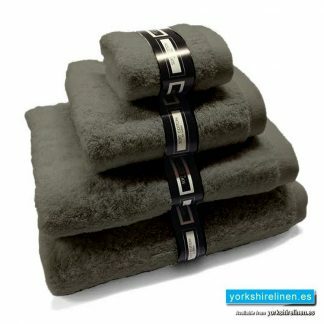 Shop quickly and easily from the comfort of your own home. 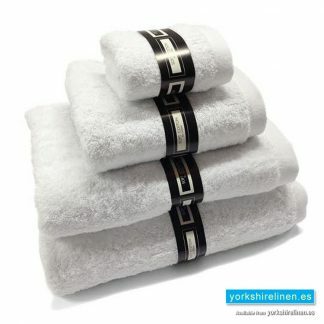 Place an order online and we will deliver the products straight to your door. 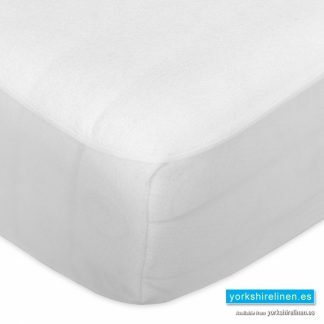 Almost all of our products are available for prompt delivery throughout Spain. 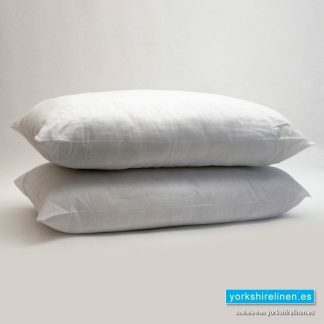 Yorkshire Linen Warehouse. 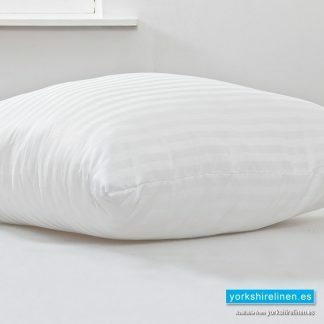 Quality Bedding, Bed Linen, Curtains, Cushions and Bathroom Essentials. 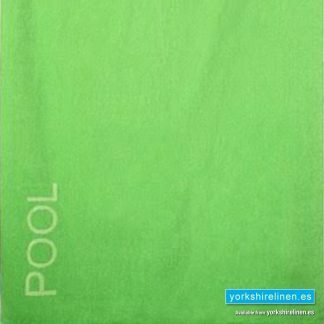 © Yorkshire Linen Warehouse, S.L. 2019	| Theme design by Deuce Themes.